UCI points are not necessarily on the front of every fan’s mind, but every once in a while, they do become relevant for call-up positions or Worlds team selections. The final 2018 UCI rankings do help tell a bit of the story of the season that was in cyclocross. The UCI tallies rankings over the past 365 days, so the final rankings reflect the entire 2017/18 cyclocross campaign. An Elite World Championship win is worth 400 points, World Cup 200, National and Continental Championship 100, C1 80 and C2 40. Racers obviously have to do a lot of races to earn points, but they also have to do well. The U.S. Women had a memorable season highlighted by Katie Compton (KFC Racing p/b Trek/Knight Composites) finishing second at Worlds, Kaitie Keough (Cannondale p/b CyclocrossWorld) taking second in the World Cup overall series and Elle Anderson (Milwaukee – Alpha Motorhomes) joining Keough and Compton in the top ten at Worlds. 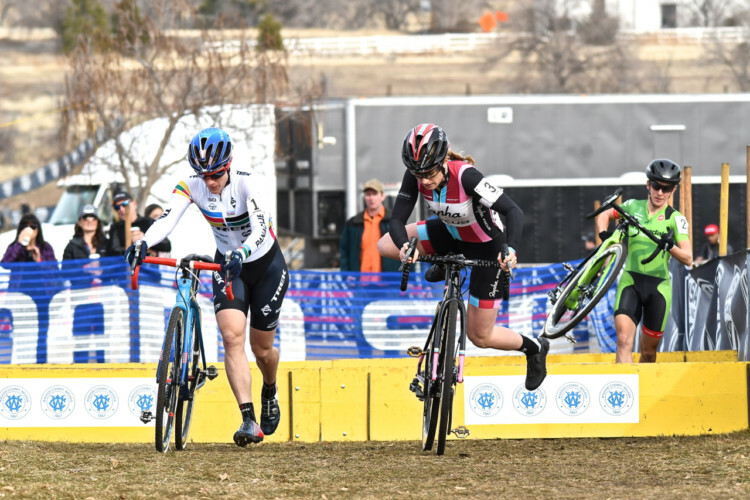 Accordingly, Compton and Keough finished the season second and third in the UCI rankings and the U.S. finished second in the national standings. 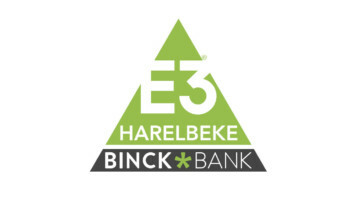 Sanne Cant (IKO-Beobank), not surprisingly, finished the season as the top-ranked woman and Belgium took top national honors. Emma White (Cannondale p/b CyclocrossWorld), Ellen Noble (Trek Factory Racing) and Anderson all finished inside the top 20. 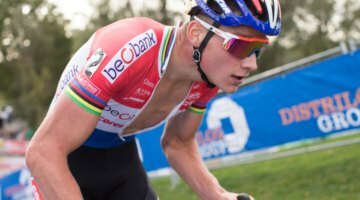 For the Men, Mathieu van der Poel capped his 32-win season with the top UCI ranking. Wout van Aert (Crelan-Charles) finished second, and the three riders who consistently battled for “best of the rest”—Toon Aerts (Telenet Fidea Lions), Laurens Sweeck (ERA-Circus) and Michael Vanthourenhout (Marlux-Bingoal)—round out the top five. 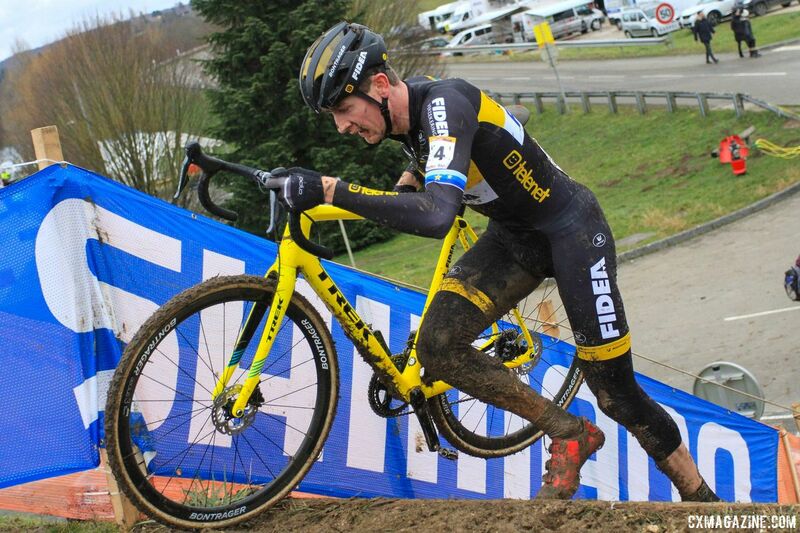 Stephen Hyde (Cannondale p/b CyclocrossWorld) finished the season as the top-ranked … rider over the age of 30. The rankings validate the sport’s youth movement, with the top ten spots occupied by riders with racing ages 27 and under. Tobin Ortenblad (Santa Cruz / Donkey Label Racing) and Kerry Werner (Kona) both finished in the top 25. Belgium took home top national honors. The tables below give the top 25 individual women and men and the national rankings.